Here at Seattle Coffee Gear, if there’s one thing we know, it’s coffee. 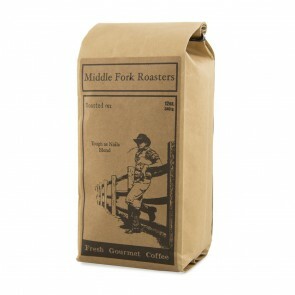 It’s only natural, then, that we’d carry one of Seattle’s most genuine local coffee roasters: Middle Fork Roasters. Founded in 2009, Middle Fork has risen in popularity without losing their focus on the local community. 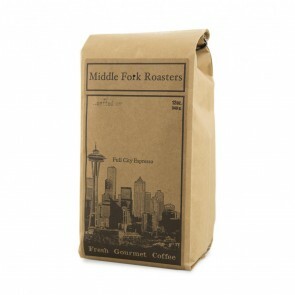 Here at Seattle Coffee Gear, you’ll find a great selection of Middle Fork’s coffee blends, ranging from full-city roasted espresso blends to swiss-processed decaf. Read on to learn more about the history of this hot roaster. Community-Minded Coffee Brewing. Uncompromising Taste. Middle Fork Roasters was founded by a group of friends committed to crafting the perfect cup of coffee and help out their community in the process. Not only are the roasters at this Seattle-based outfit dedicated to their craft—they’re also invested in obtaining ingredients and other production essentials from local and independent sources. 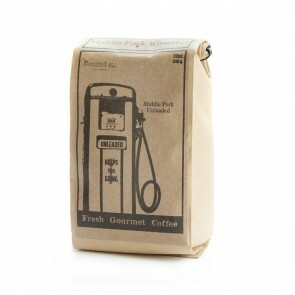 This makes for incredible coffee blends that help the local economy in the Pacific Northwest. And let us just say: the coffee speaks for itself. 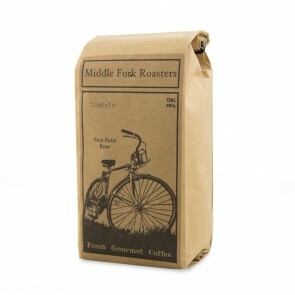 If you're in-search for great-tasting, traditionally roasted coffee in the Seattle area, there are few better choices than the blends from the good folks at Middle Fork Roasters. Their featured roast, Full City Espresso brings all the deep chocolate and light earthy flavors traditionalist espresso drinkers love. In contrast, Middle Fork's most-popular blend is their Tough as Nails dark roast, a rich, smoky coffee full of mesquite and cocoa flavors.